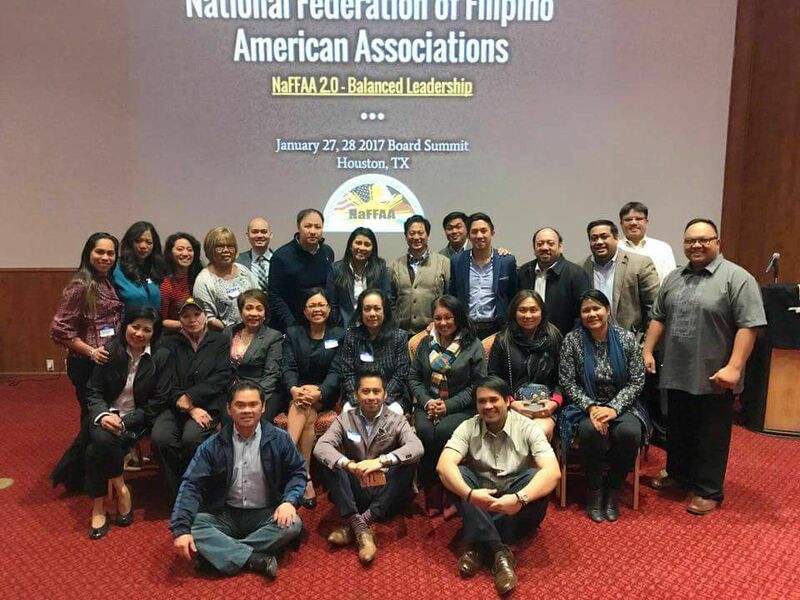 As National Chairman of NaFFAA, Brendan is responsible for leading the largest national affiliation of Filipino American institutions, organizations and individuals. Throughout his time as an officer of NaFFAA, Brendan has served as State Youth Coordinator, State Youth Chair and Regional Youth Chair for Region 11 (NV, AZ and UT) based out of Las Vegas, Nevada. He was also the last person to be elected as NaFFAA’s National Youth Chair as well as the National Treasurer. Brendan holds a position as Regional Banking District Manager and Vice President at Wells Fargo in Florida and was one of the youngest promoted to Community Banking District Manager role. Brendan has held numerous leadership positions, specifically within the Wells Fargo team member diverse networks, and is also the President of United Way Emerging Leaders United of Saint Johns County. His community involvement locally and nationally led him to establish a series of networks, awards and scholarship opportunities: he is a scholarship grantor for The Public Education Foundation of Las Vegas, and president of the Alumni Leadership Circle of the Academy of Finance. 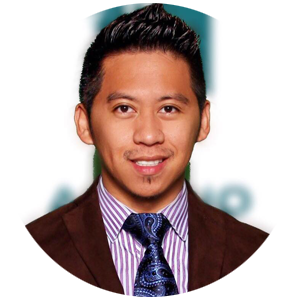 Brendan continues to be active within his community, expanding his professional sphere and promoting personal growth.